As Women’s History Month comes to a close we are reminded that celebrating the accomplishments of women who are breaking barriers is not something that should be limited to one month. 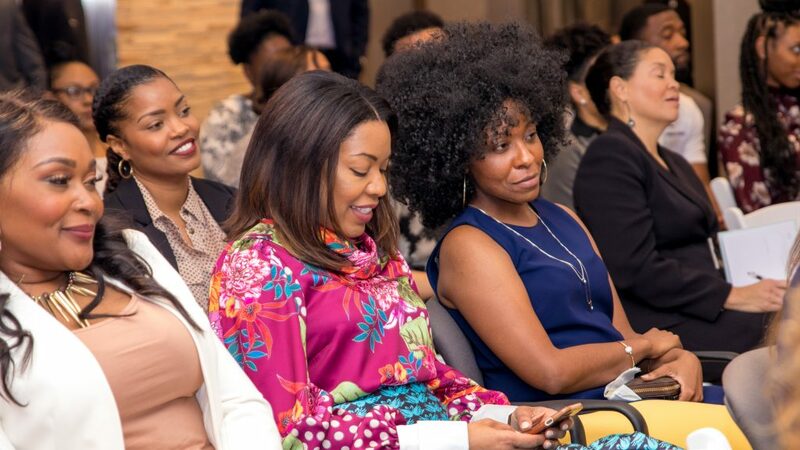 Women are challenging the status quo of the “good ol’ boys” club by excelling in roles that are typically reserved for their male counterparts. The sports industry continues to be male-dominated yet women are taking their seats at the table as leaders and executives. 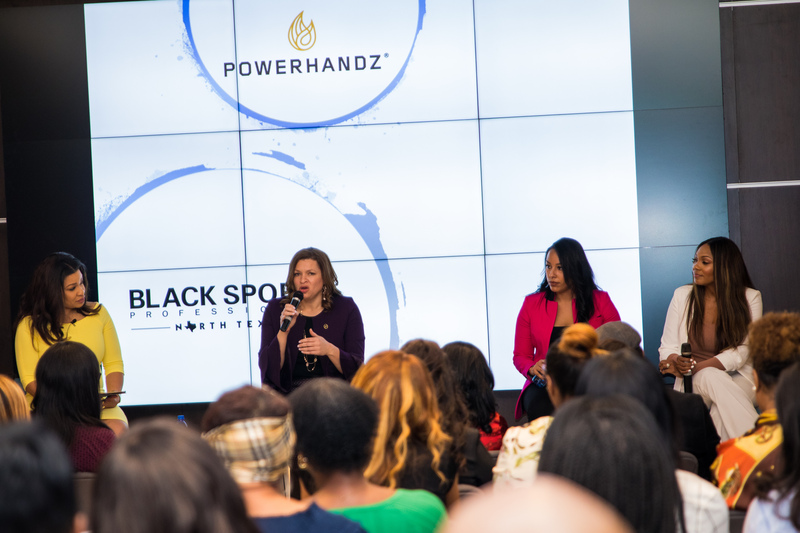 The Hidden Figures event hosted by The Black Sports Professionals and powered by POWERHANDZ, was held on March 20 at the Lincoln Experience Center at The Star at Frisco. This historical event introduced attendees to three women who are blazing trails in the world of sports. 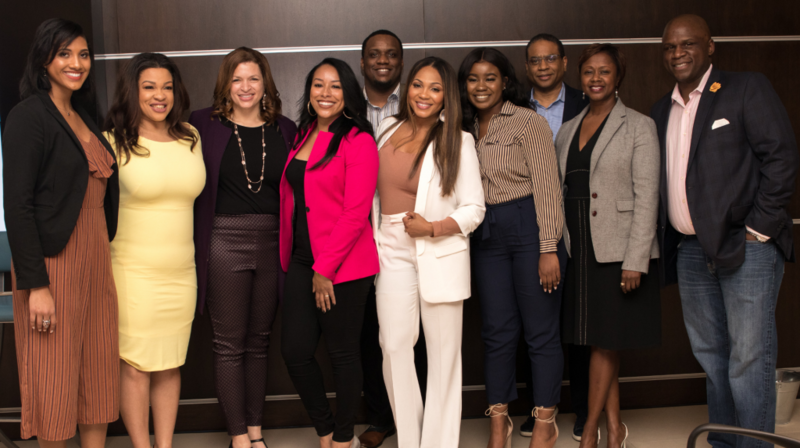 Moderated by L. Michelle Smith, Director of Public Relations for the AT&T Global Marketing Organization, this panel of powerful women in sports discussed the necessity of diversity and inclusion in sports, tips for entrepreneurship and how women can overcome barriers by being authentically themselves. Nicole Lynn, the first female sports agent to represent top NFL agency PlayersRep, has garnered an elite client list that includes NFL players from the Denver Broncos, Oakland Raiders, and Washington Redskins. She is slated to become the first woman agent with a first round pick in the NFL. Andrea Williams is the Chief Operating Officer of the College Football Playoff. Before that she served as the Commissioner for the Big Sky Conference, being the first African American woman to lead a Division 1 athletic conference. Rounding out the panel was Danyel Surrency Jones, Co-Founder and Chief Executive Officer for POWERHANDZ, the first African American women to own a global athletic training and rehabilitations products company that helps thousands of youth and professional athletes across multiple sports verticals. She also serves as President of its non-profit entity, the Power To Give Foundation. Keep blazing trails anyway. The more doors you knock down, the more opportunities you can provide for other women. Learn more about POWERHANDZ and its Power to Give at https://powerhandz.com.